The head football coaches from the member schools of the Mid-Eastern Athletic Conference answer questions from members of the media. The coaches recap their games from Week 12 and preview upcoming games scheduled for Week 13. 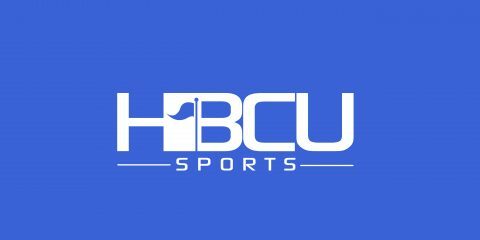 Featured games include Bethune-Cookman’s win over Florida A&M in the Florida Classic and North Carolina A&T’s shutout win over North Carolina Central.